A drama with supernatural influences. A woman, having survived a tragic event, returns to her childhood home to care for her mother. As her mother’s dementia deepens and secrets come tumbling out, she discovers her entire life is a lie. Ultimately a story of acceptance and redemption, THE OTHER ONE is a beautiful and serene film of scarred people, who seek forgiveness, as they come to terms with their painful pasts. 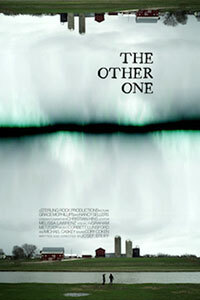 The directors of the Peace On Earth Film Festival are delighted to present A Special Screening of The Other One. 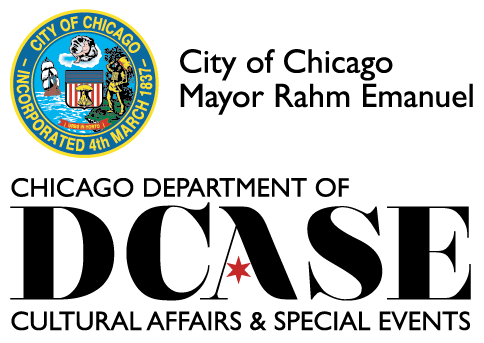 The Other One is not an Official Selection of the 2014 POEFF.